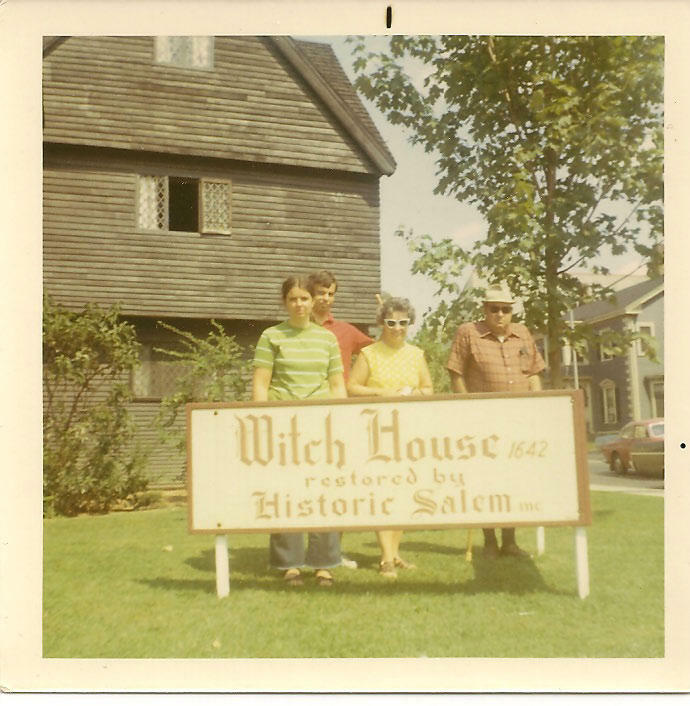 This is a picture of Sherm, Ma, Louie and FE at the Salem Witch House. I know I was there I probably took the picture or Mikey took the picture and I was off on a rant. The point here is that Ma, through all her trials and tribulations with Sherm and her own father Butch, always without fail stressed the importance of a well rounded life experience. She always told us to study hard and travel as much as we could to see the many and diverse wonders that the world outside of Auburn NY had to offer.